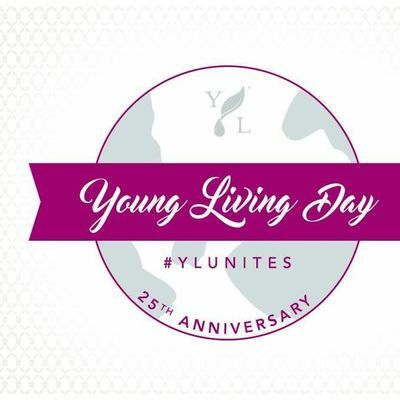 Build on the momentum of a strong start to 2019 and unite with the YL community at our next Young Living Day on April 6th! 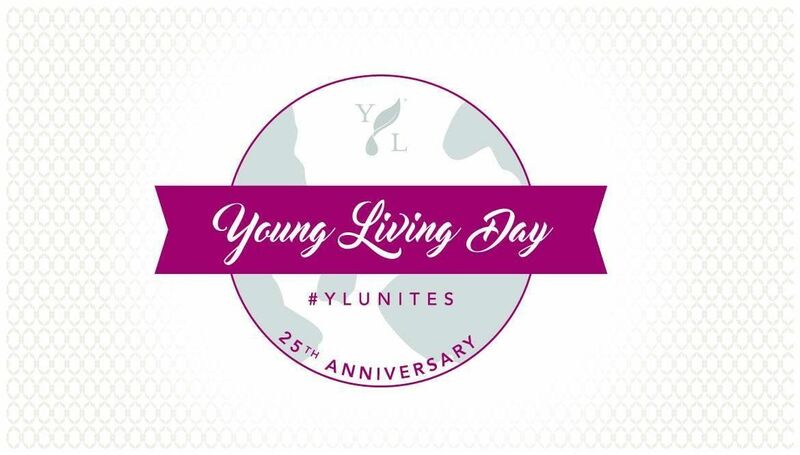 YL Day is your chance to connect with your global family, as well as share the YL lifestyle within your local community. Come along and learn about Young Living’s products for Personal Care inside and out with YL Member Valerie Sheldon Fowler. There will be a savvy Minerals makeup demo, information on new products, giveaways and lots of fun! It's FREE to attend so come along and bring a friend to this great opportunity to learn, meet other members and try our products in Member Lounge at the European HO in Chiswick Park.